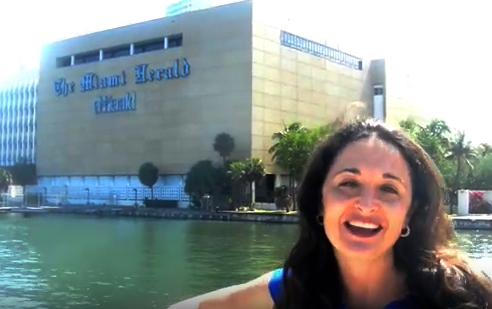 Today’s Miami Herald& El Nuevo Herald quote Suzanne Hollander, real estate broker, attorney, is 14 Acre Waterfront Miami Herald Property bought for $236 Million by an Asian buyer in 2011 for sale now? Scroll down to see Suzanne’s quotes in Yellow. Remember, Genting’s 2011 purchase price of a little under $17 Million per contiguous-waterfront-urban-acre is a bargain in today’s market. Now Downtown Waterfront Miami Property sells between $25 Million – to over $100 Million per acre. Click to contact Suzanne Hollander to sell & buy commercial real estate. Suzanne represents a wide global network of sellers and buyers in a confidential, professional, results oriented manner and knows of a large volume of on-market and off-market properties. Click to watch Suzanne Hollander’s 2011 Professor Real Estate®TV Episode, “What if your neighbor’s property sold for $236 Million,” filmed at the Miami Herald property. To buy property in Downtown Miami, Miami Beach or South Florida Suzanne Hollander, she is a licensed Real Estate Broker in Miami, Florida with Hollander Realty LLC and a licensed Real Estate Sales person in Maryland with EKB Realty. 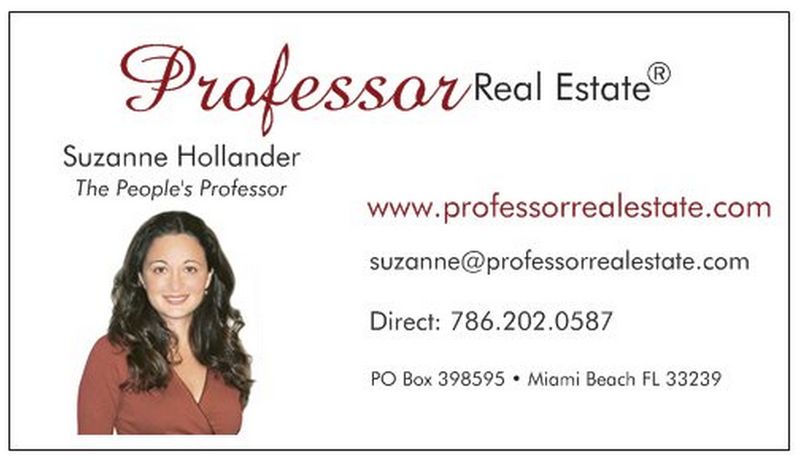 Contact Professor Real Estate® Suzanne Hollander for real estate advisory in the U.S. and around the world, to make smarter real estate decisions and for commentary on real estate, housing & property rights. Professor Real Estate® Suzanne Hollander is a real estate attorney, broker, educator and commentator and voice for real estate, housing and property rights, frequently quoted in the media, including Wall St. Journal Money Watch, YahooFinance!, Miami Herald, El Nuevo Herald, Wallethub, The Real Deal, Mercado De Dinero USA & Scotsman Guide Commercial Real Estate edition.Watch Professor Real Estate®TV for a sneak peek real estate lessons!Suzanne Hollander is a licensed Real Estate Broker in Miami, Florida with Hollander Realty LLC and a licensed Real Estate Sales person in Maryland with EKB Realty. > Build Urban City > Miami Herald Quotes Suzanne Hollander: Is $236 Million 14 Acre Miami Herald Property for Sale?